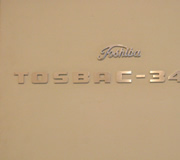 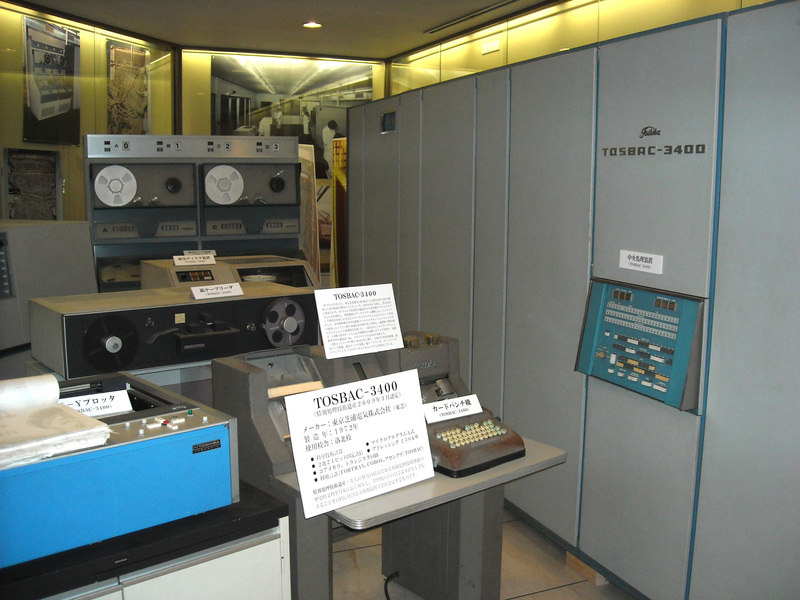 TOSBAC is Japan’s first microprogrammable computer based on the KT-Pilot which was jointly developed by Kyoto University and Toshiba. 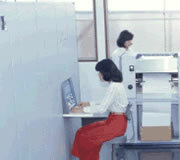 It was operated with genuine OS which applied concept of I/O channel. 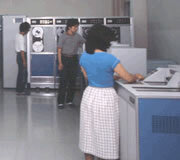 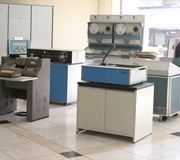 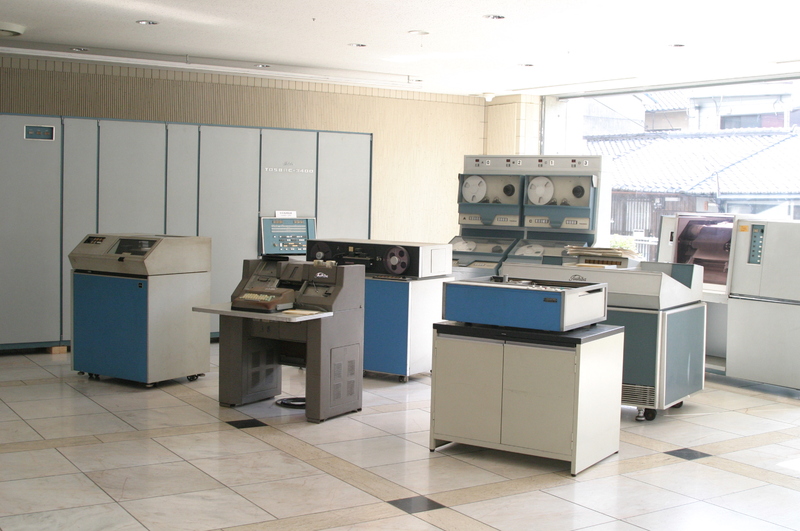 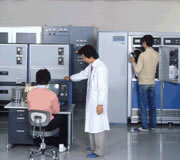 KCG was the only school that installed a mainframe computer. 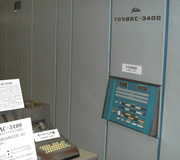 Installed TOSBAC-3400/41 system at Kamogawa Campus for practical training as successor of TOSBAC-3400 series installed at Rakuhoku Campus. 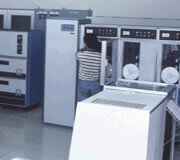 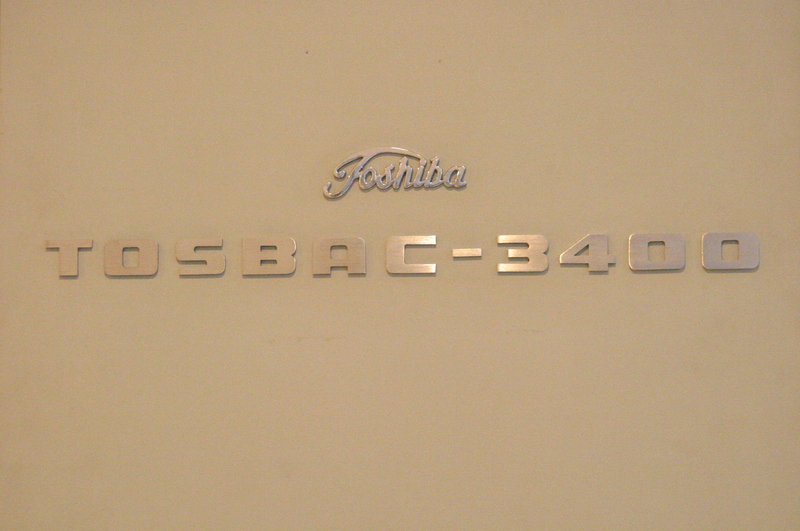 Although batch processing was the main use of this computer, I was surprised by its high level computation power. 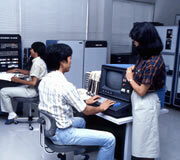 Because students were very much motivated to learn, they often used the computer all night. 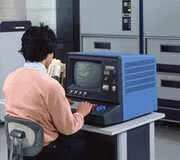 I remember that we learned the Multitasking OS with this machine.